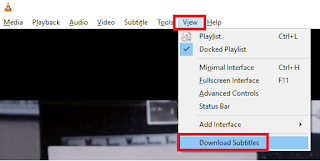 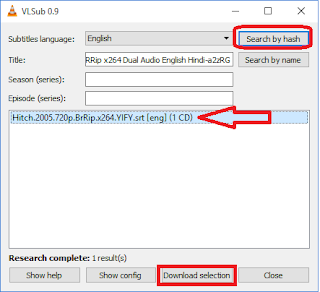 Sometime we didn’t get movies in our favorite language, but you can easily download subtitle for movies in VLC player, its take less than a minute to download and add subtitle to your running movies in VLC player. 2. 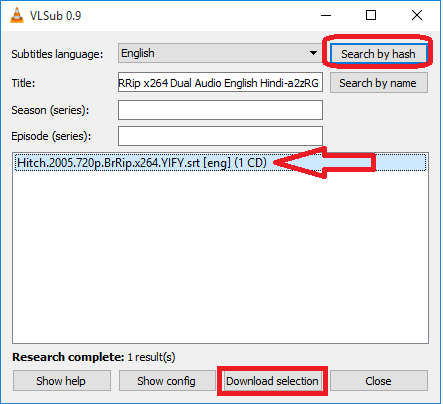 You can choose language and click on “Search by hash” you will get subtitle file below just select that and click on “Download selection” in less than a minute your substitute will be added to your movie.